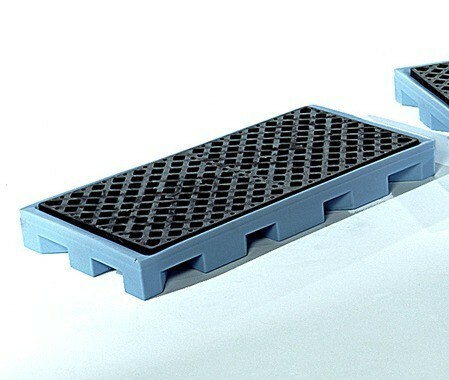 Our regular spill pallets have excellent chemical compatibility and are sufficient for most containment needs. 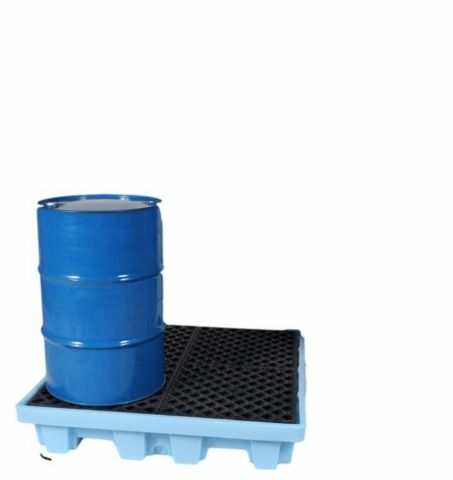 Some chemicals however are not compatable with the polyethylene used to make stardard spill containment pallets. 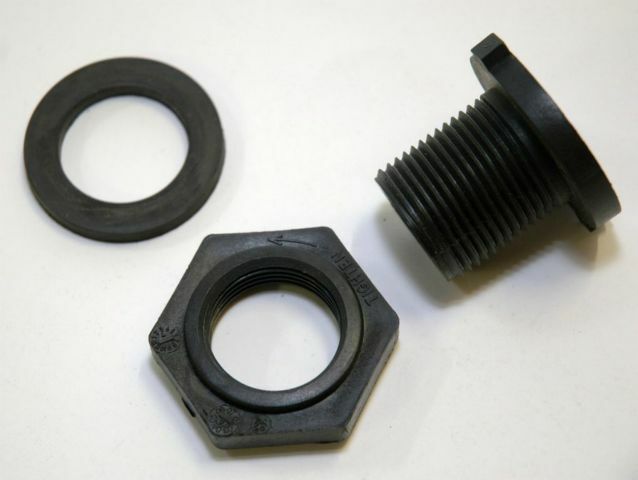 When polyethylene is treated with a gas known as fluorintation then the polyethylene can handle more aggressive chemicals. These pallets are light blue in color to indicate the spill pallet and grates have been fluorinated. 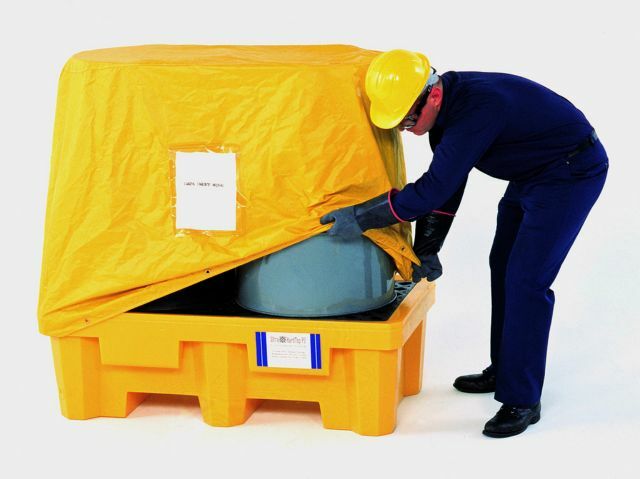 With the chemical spill pallets being color coded, you can easily separate your aggressive/hazardous chemicals from your other chemical drums stored on regular yellow containment pallets. 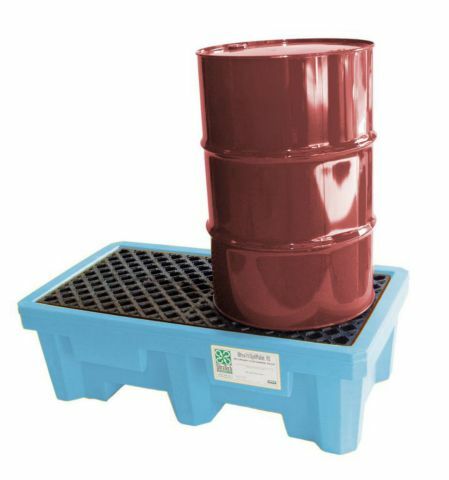 Spill pallets treated with fluorintation gas are as durable and long lasting as our regular spill containment pallets. 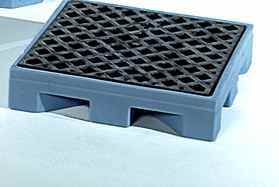 The grates are removeable and the sump areas can be easily cleaned. 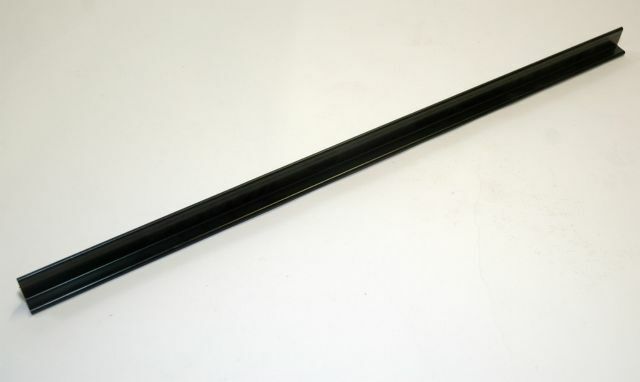 Note the various sump capacity on the models below to satisfy requirements for your location. 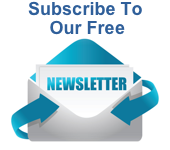 Click here for a list of chemicals the fluorinated pallets have been tested for. If your chemical is not on this list or included in the regular polyethylene chemical resistance guide please contact us for compatibility for you specific application. 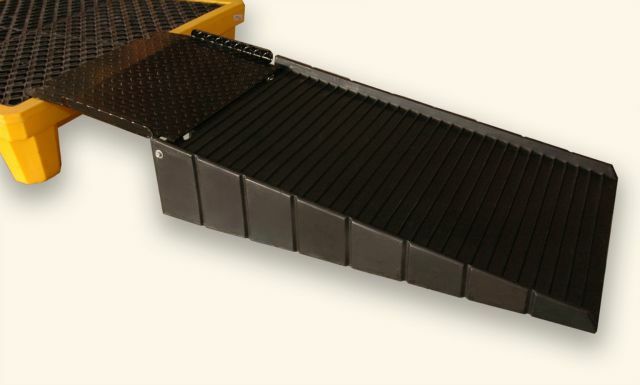 These chemical spill pallets help you comply with 40 CFR 264 175 and SPCC regulations.